“Rooaaaarrr” – the new slot has been released! Time to celebrate the latest creation from the Swedish studios of Netent as it has gone live network wide today. 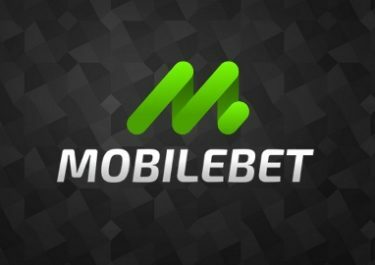 And as usual with the big releases we can see casinos spoiling their regular players with some no-deposit Free Spins or offers for a decent amount of Free Spins for a modest deposit. To make a post for each would take me into next week, hence, I decided to list them all on this page to make it easy for everyone to follow and enjoy the spoils while they last. 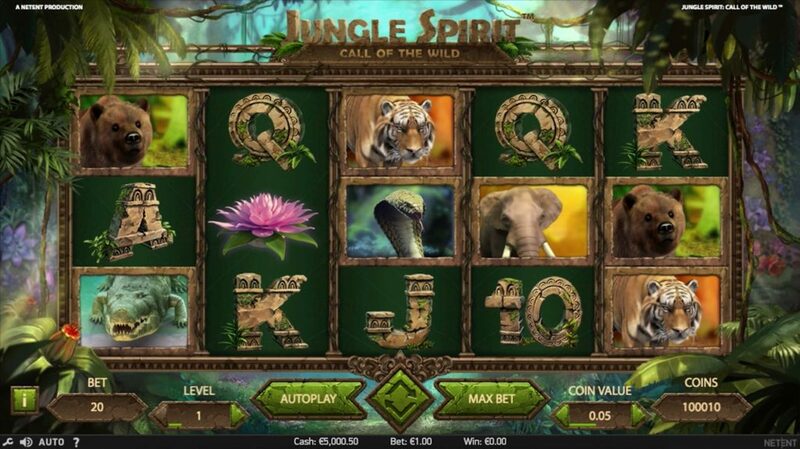 Jungle Spirit: Call of the Wild™, released on 21st March 2017, is a is a 5-reel, 3-row, 243-way video slot, expanding to 5-reels, 4-rows and 1,024-ways in Free Spins. 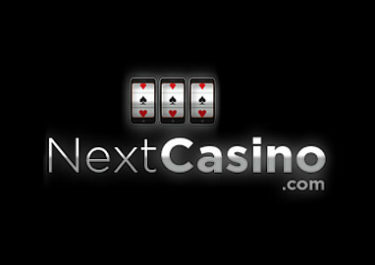 Netent gave it an array of features such as Expanding Symbols, Random Butterfly Booster and a choice of 5 Free Spin bonus rounds. TRTP is stated at 96.47%, coupled with the low single line pays it would make it a medium variance game. 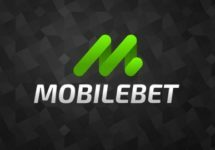 Add though the expanding symbol feature and increased number of pay lines in Free Spins, giving it super mega win potential and the variance will inevitably move towards the high end. Even the lowest medium symbol will produce a 3,071 x bet win in Free Spins when all five reels are expanded symbols. The slot is in HTML5 format and will be available for play on desktop, mobile and tablet across all OS platforms. Good Luck and have fun with the freebies!